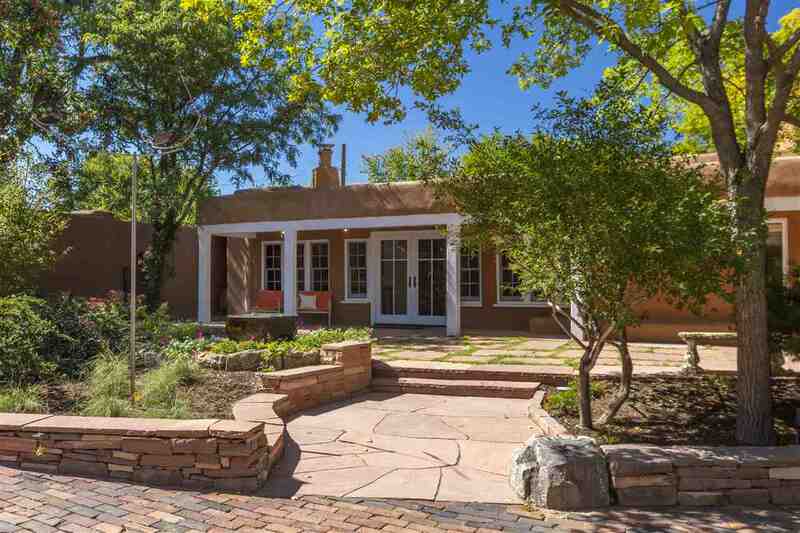 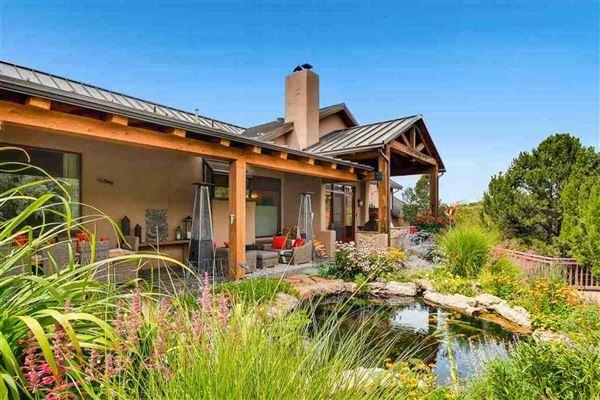 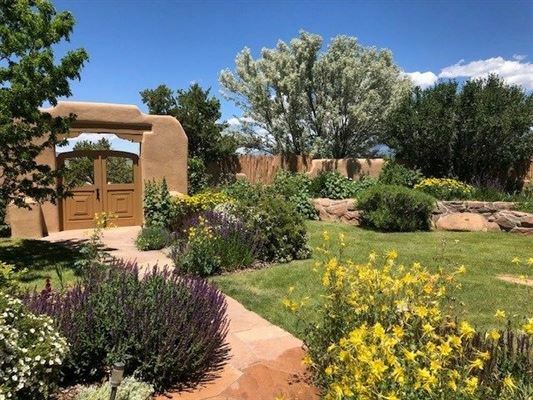 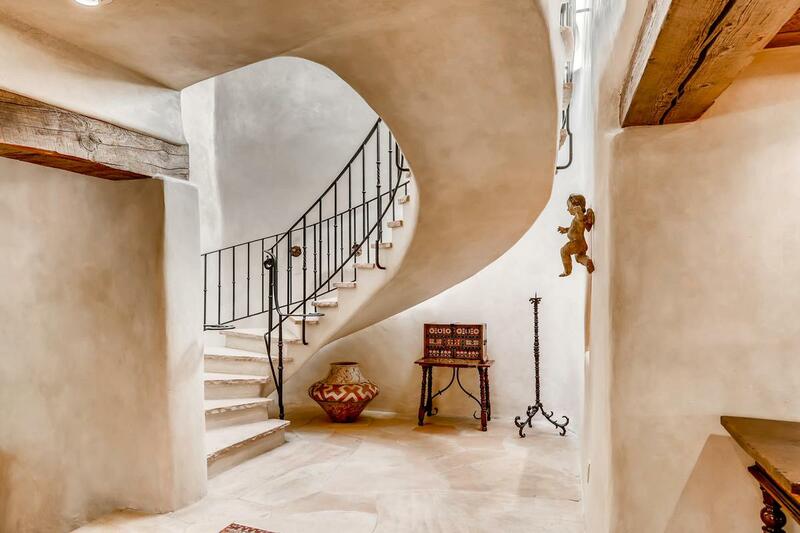 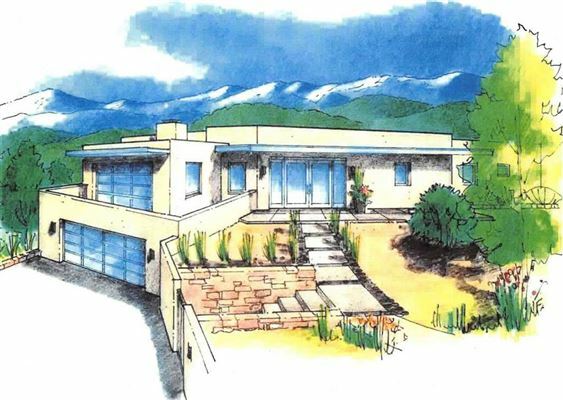 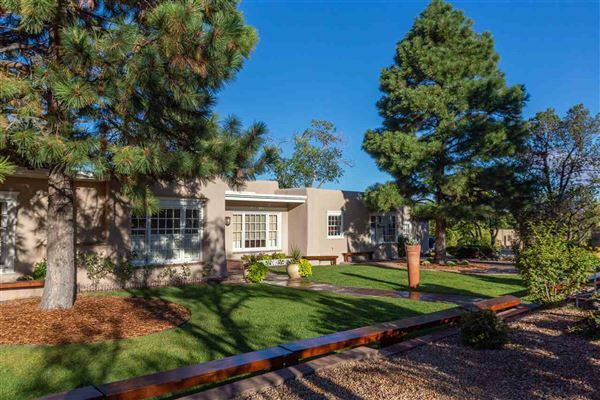 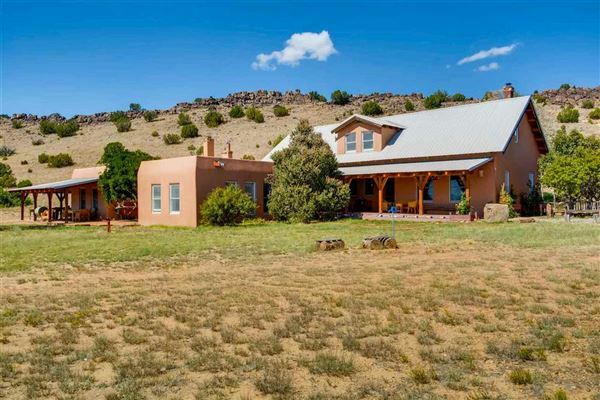 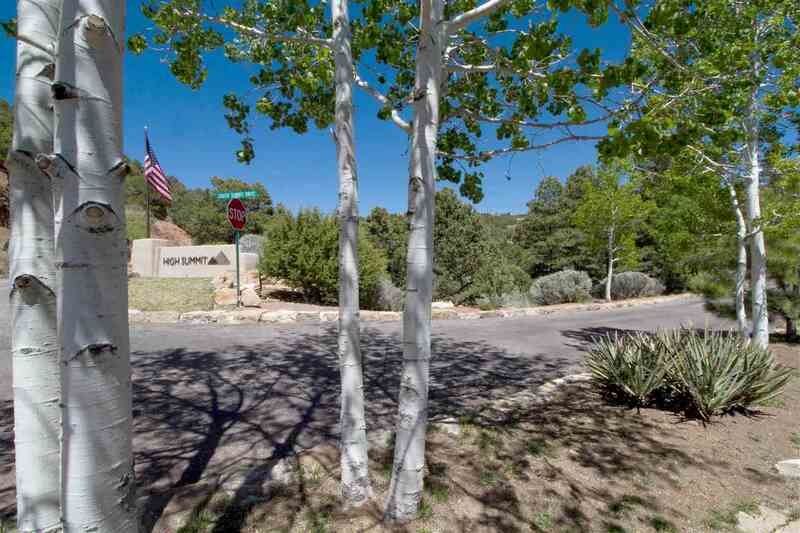 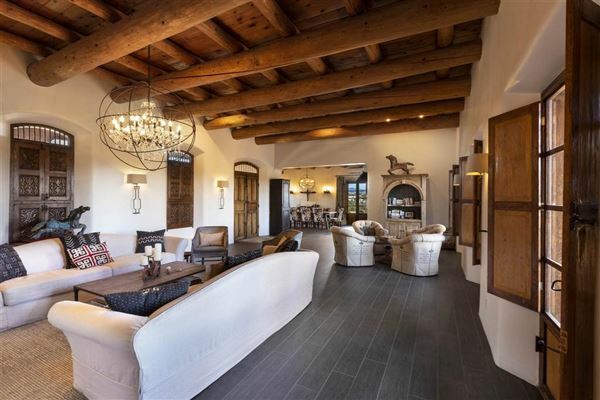 Founded in the Fall of 1986 by Edward W. “Wally” Sargent, a fourth generation Santa Fean with over 30 years experience in real estate brokerage and development, Santa Fe Properties has become the most successful, independently owned brokerage in Santa Fe. 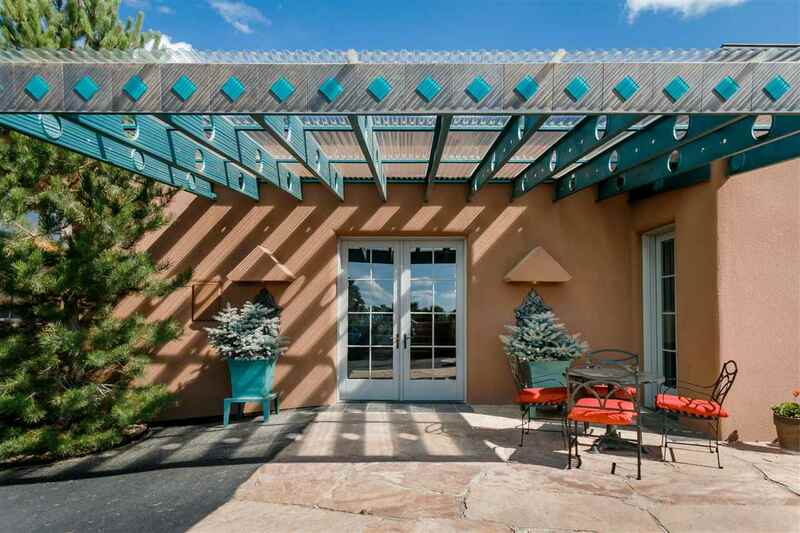 The outstanding strength and success enjoyed by Santa Fe Properties is due to the team spirit, management, capable staff, cooperation and networking of results-oriented Associate Brokers who practice an aggressive sales marketing program. 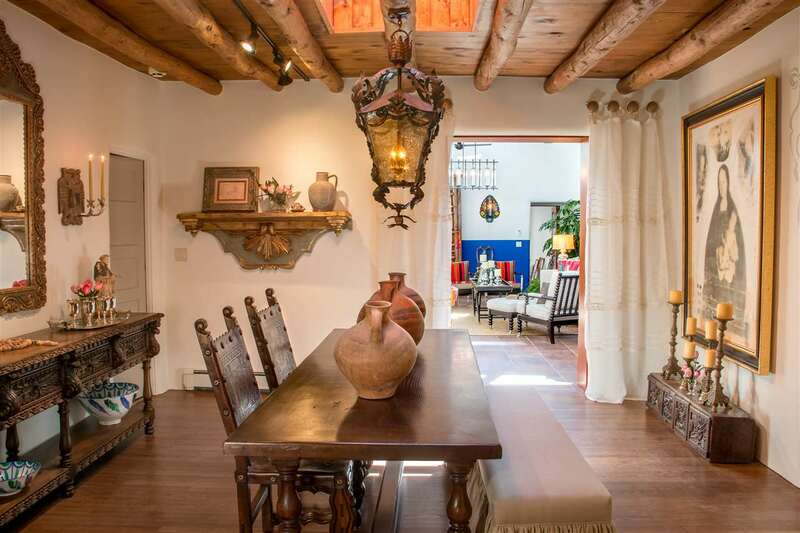 Today, Santa Fe Properties is managed by fourth-generation Santa Fean Liz Cale.